ABU DHABI: Environment Agency Abu Dhabi (EAD) is going all out to improve the quality of air in the capital, a top official said following the release of the 2017 State of Environment (SoE) Report. The report has identified air pollution as a primary environmental threat to public health in the UAE. 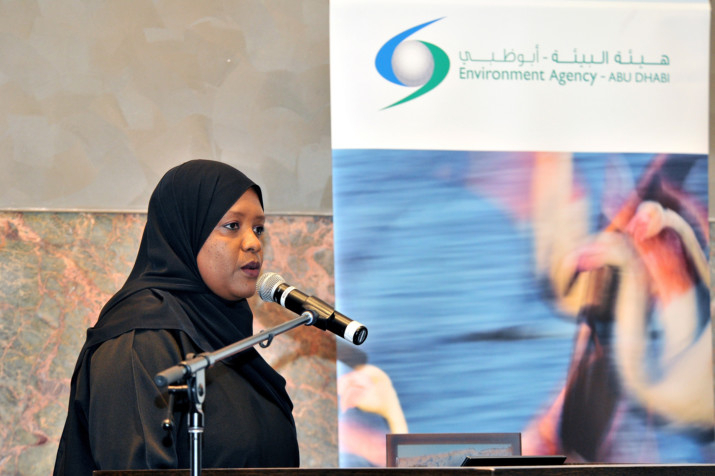 Ruqaya Mohammad, section manager for air quality, noise and climate change at EAD and lead author of the chapter on air quality in the SoE report, said EAD has implemented multiple efforts to mitigate pollution and improve public health in line with the UAE’s Vision 2021. “We are taking a cross-sectoral approach to improve air quality by using the best technologies available, implementing the most suitable policies for regional conditions, extensive scientific investigation and close cooperation between government entities and the private sector,” said Ruqaya. 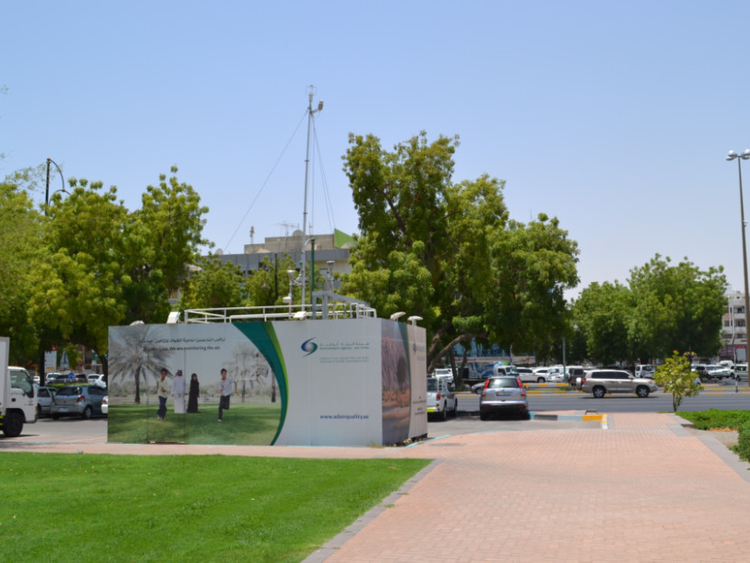 According to the report, the ambient air quality across Abu Dhabi is constantly monitored by a network of 20 fixed and two mobile monitoring stations. Up to 17 pollutants and select meteorological parameters are measured on an hourly basis. The main objective is to provide accurate information and data on air quality which enables EAD and other concerned authorities to identify the drivers, challenges and state of the air quality as well as to monitor the impact of targeted management and policy responses. In 2014, EAD linked several air quality monitoring networks in the emirate in order to get a comprehensive understanding of air quality. The report said the primary pollutants of concern in the UAE include particulate matter (small solid or liquid particles found in the air). Ground-level ozone (O3) is also deemed a big challenge as it often exceeds the limits set by the UAE’s national ambient air quality standards. Health effects from other major pollutants are thought to be minimal, because they are mostly below stipulated limits. A significant amount of emissions in Abu Dhabi comes from facilities involved in oil and gas production and refining, power generation, water desalination and industrial processes, the report said. Line sources such as vehicle traffic and marine vessels are also contributors, the report added.